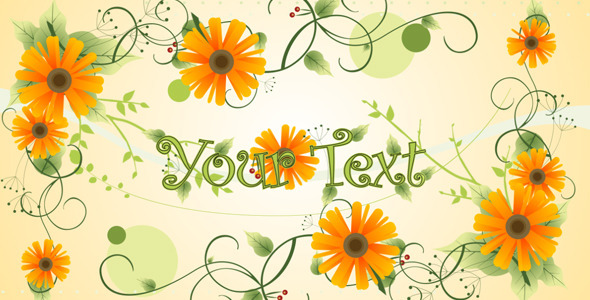 Just edit the text and render in high quality to see the floral magic. You can also change the colors easily. Floral design in 3D space, drawing text.